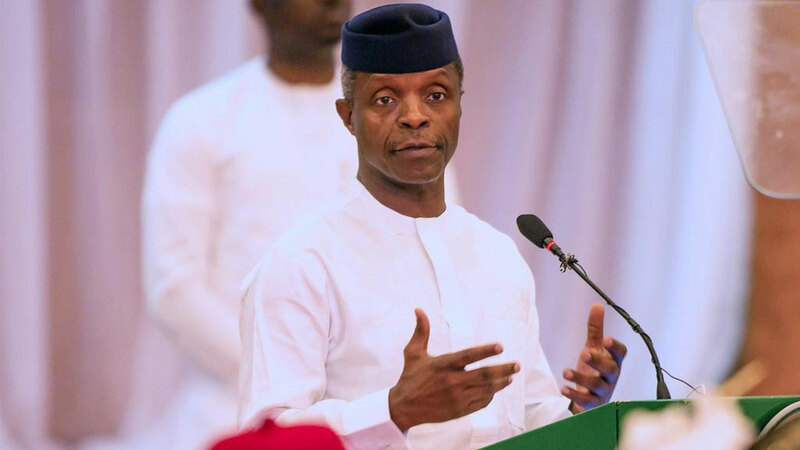 Vice President Yemi Osinbajo has underscored the importance of ‎setting up an endowment fund for the African, Caribbean and Pacific (ACP) group of states. The Vice President, who pledged Nigeria’s unalloyed support for the ACP, especially in its agenda on climate change and others, urged member-nations to remain united in pursuit of the organisation’s objectives. In another development, Osinbajo, who spoke yesterday at a retreat on revitalising urban water supply and sanitation in Abuja, said that reports by the World Bank had revealed that rapid population growth and urbanisation has not been accompanied by a commensurate increase in the delivery of essential urban services such as water supply, sewerage, sanitation, collection and disposal of solid wastes. He, therefore, called for proactive steps to bridged the demand and supply gaps in the urban areas. He pointed out that the rate and pace of urbanization was alarming, hence the need for swift action, creativity and synergy on the part of governments at all levels to bridge the demand and supply gap in the urban areas. The World Bank Country Director, Rachid Bennessamoud, in his remarks, noted that the water resources management was key to water security in Nigeria and to nation’s economic and social development.